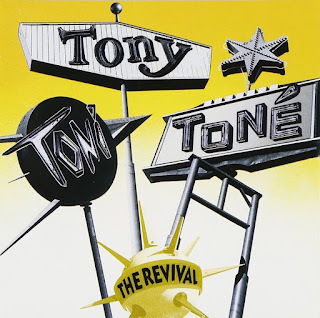 This weeks Throwback Album is The Revival(1990) by Tony! Toni! Tone!